Please find below a list of the current courses and lessons I offer. Automatic lessons are charged at an additional £2 extra per hour. For more information on special offers please contact me on 01406 389084 or 07789 390572. 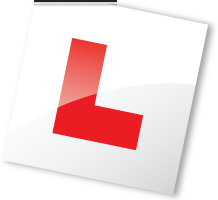 I currently provide driving lessons in the following postcode areas: PE12, PE1, PE2, PE3, PE4, PE5, PE6, PE7, PE8, PE9, PE10, PE11, PE20, PE21 and PE22. I provide driving lessons, intensive driving crash courses and pass plus training in Spalding, Holbeach, The Deepings, Peterborough, Crowland, Bourne, Donington, Boston and surrounding areas.